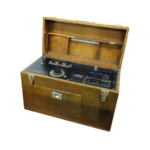 More than 75 years of experience in the development of medical technology. 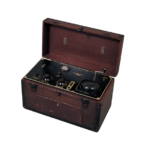 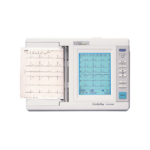 The history of Fukuda Denshi Co., Ltd is the history of the Electrocardiograph. 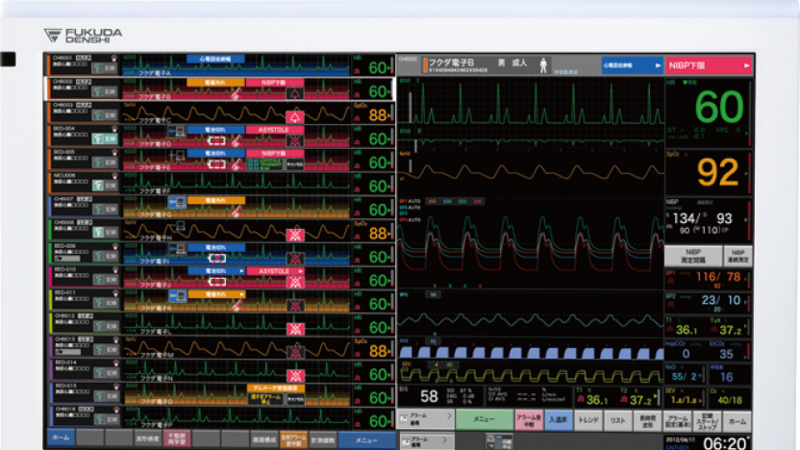 From the first Electrocardiograph in Japan until now, a history of our innovations is listed. 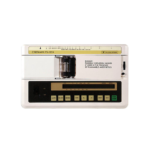 Produced from 1977, long-term playback system, capable of analyzing ECG at 60 times higher than recording speed, and display of ECG waveform 20 seconds before and after ECG when the playback was stopped. 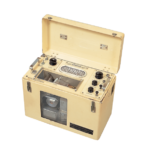 Produced from 1977, 24-hour ECG recording, Cassette tape Recorder. 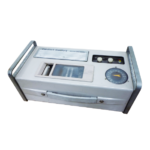 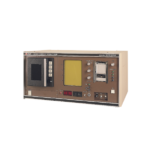 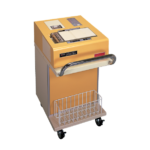 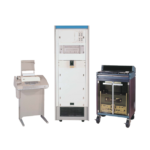 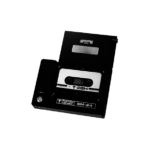 Produced from 1978, Compact, Automatic ECG analysis unit, capable of analyzing ECG per person for about one minute and printing Patient ID, HR, 5 stages analyzed Minnesota codes. 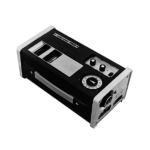 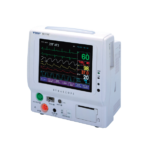 Produced from 1983, First isolation amp and position feed back mechanism adopted, A-4 size, one channel ECG. 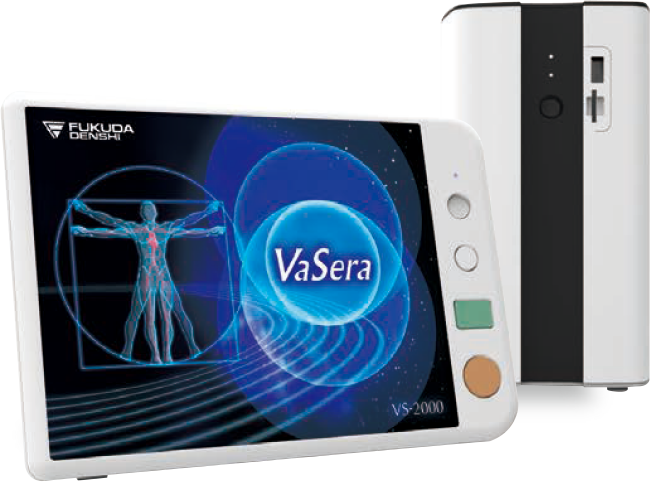 The Good Design was awarded. 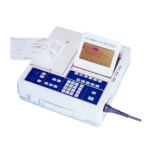 Produced from 1983, First thermal writing head adopted, 63mm paper wide, One or Three channels recording selectable, Automatic ECG analysis unit. 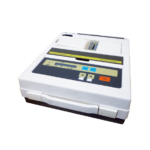 Produced from 1986, ECG waveform display LCD and Thermal writing head adopted, 145mm paper wide, Automatic ECG analysis unit. 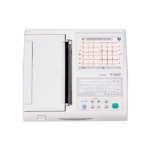 12-Lead ECG display in an A-5 size design with touch panel controls and IC card drive for data filing. 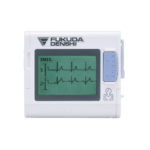 Unique high resolution LCD display with IC card drive and built-in battery as option. 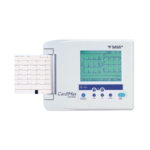 Multi-Function Electrocardiograph with large backlit LCD, enhanced ST level measurement, full support for Stress Testing functions and full analysis reports. 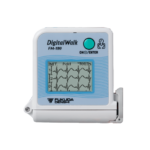 The compact, lightweight design Digital Holter Recorder with large-capacity IC memory card for quality waveform recording. 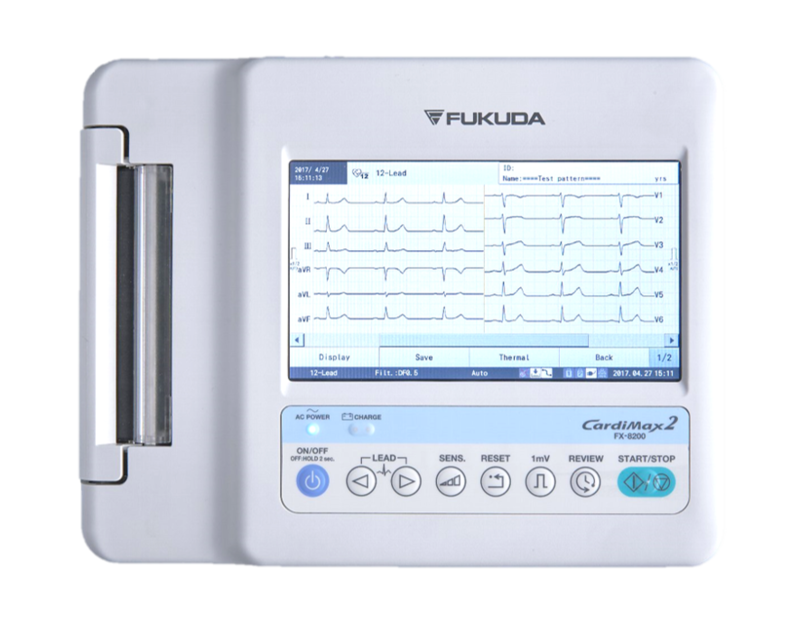 Advanced Electrocardiograph with touch screen for easy operation and built-in memory for ECG storage. 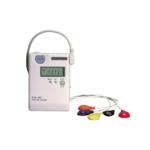 A lightweight and super-compact body with a newly developed single-use electrode system provides a comfortable environment for the patient. 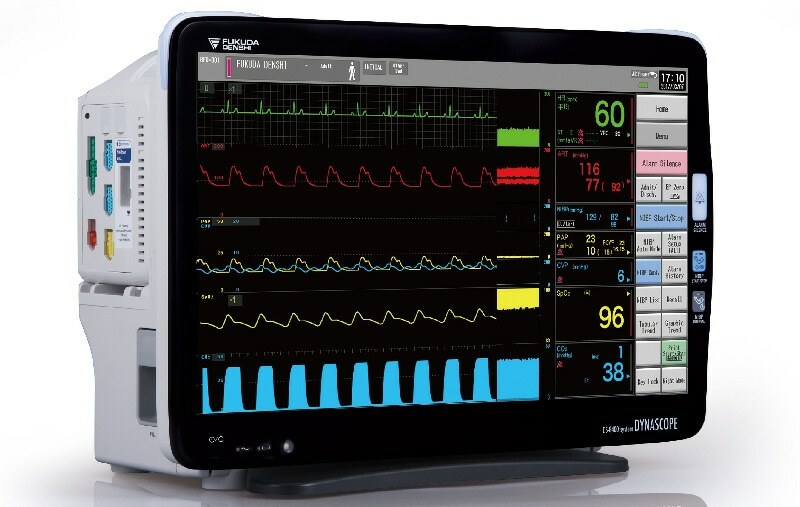 Multi parameter configured bedside monitor. 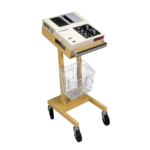 Allowing the user to select the best set-up specific to the hospital environment or nursing style. 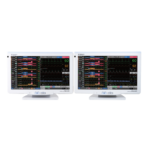 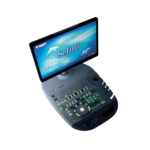 The new CardiMax FX-8322/R comes with a large screen (LCD) to display clear ECG waveformes. 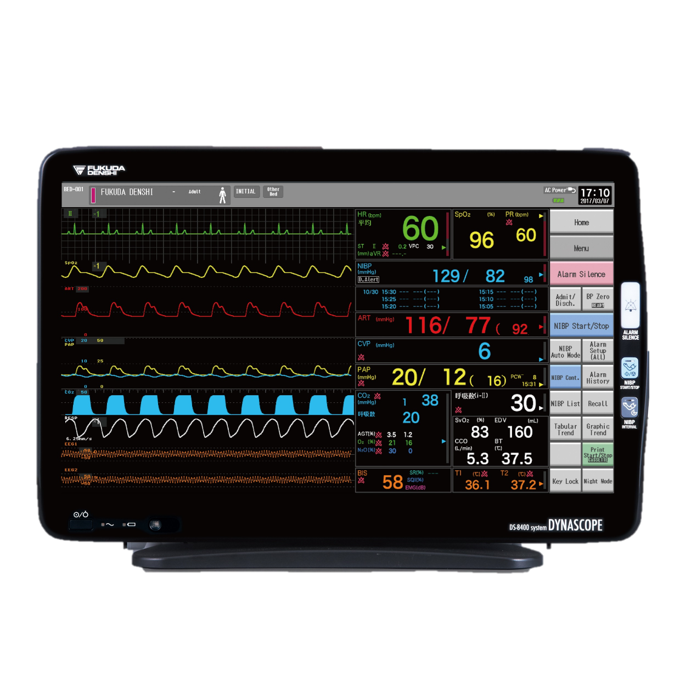 With its 26 inch display and multi-display configuration, all the information can be reviewed in a blink of an eye. 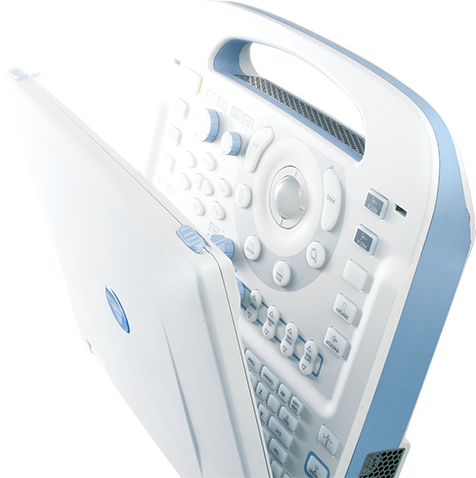 More powerful than its previous models. 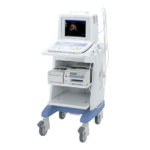 New generation of ultrasound systems is an open and flexible platform with an innovative and smart architecture, providing a new level of diagnosis confidence and an enhanced return on investment.